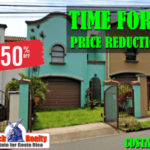 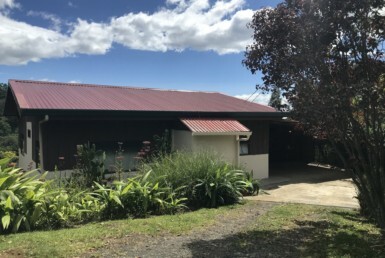 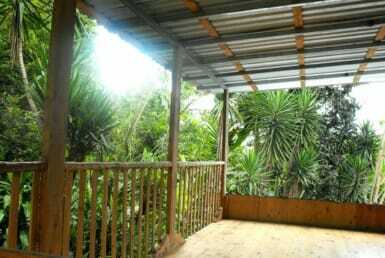 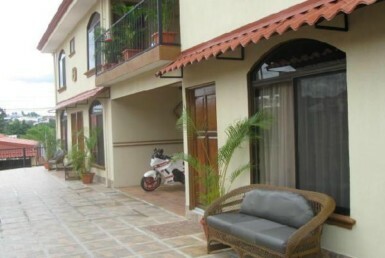 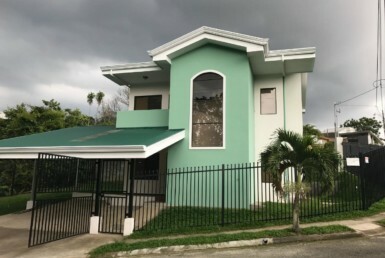 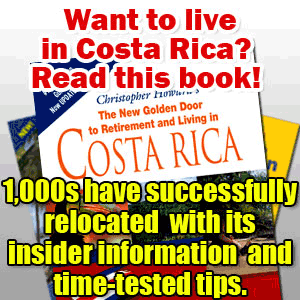 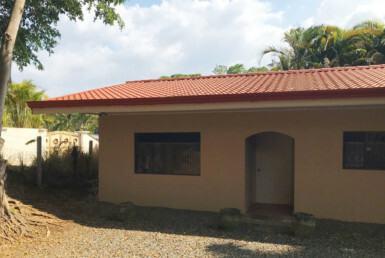 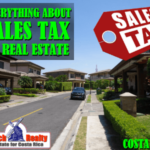 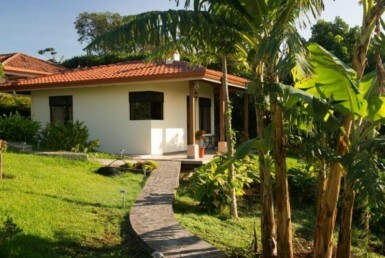 Costa Rica homes for rent. 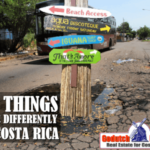 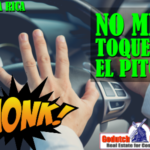 Our real estate network has developed a reputation as being Costa Rica’s most successful MLS to find homes and condos for rent. 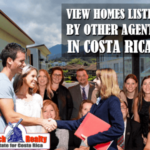 If you are searching for a beachfront condo, an estate, , a luxury home on the golf course, an oceanfront townhouse, a single family home in a gated community, a condo with a view or a mansion for rent, long term, short term or as a vacation rental, our affiliate agents can help you. 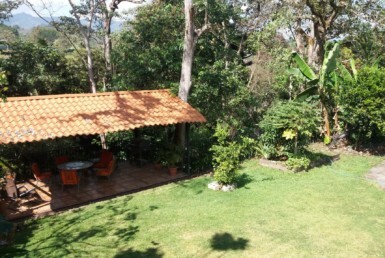 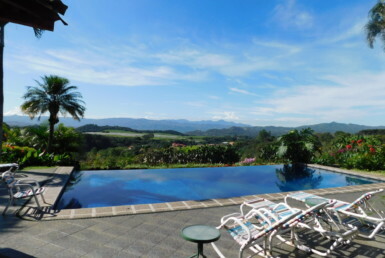 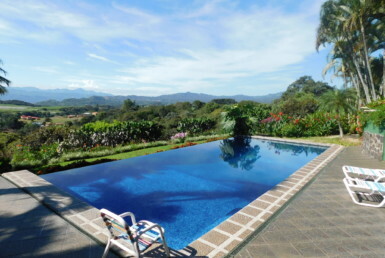 Search on our MLS for any rental property in Costa Rica.